Michelle Elvy — Flex Work. Full Life. 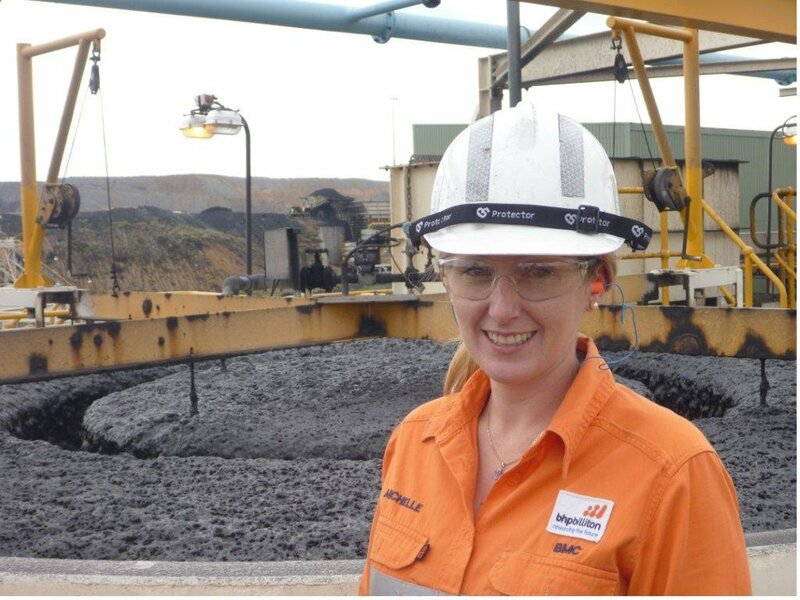 Michelle Elvy joined BHP in 2012 and is the new Head of Integrated Operations for BHP Mitsui Coal in Brisbane. She has a varied background, from building international award winning architectural buildings, to managing the design and commissioning major hazard facilities. For BHP she has transitioned mine’s to owner operations, has piloted ground breaking control technologies and was integral in the design and establishment of BHP Coal’s new integrated remote operating centre or IROC in Brisbane. Michelle has a true passion for science and engineering, and she has been working extensively to promote inclusion and diversity both within BHP and Globally with organisations such as UN Women. Michelle is an Engineer, a company director, a mother, and an avid cyclist. With a range of post graduate qualifications, and accolades for engineering achievement and her work in inclusion and diversity. "Flexible work allows people to work when they accomplish the most, feel freshest and enjoy working. It allows us to meld more into our lives and balance work, family, sport, pets, hobbies or whatever is important together. This leads to greater productivity, increases morale and increases the ability of BHP to attract and retain high quality emloyees who would otherwise be unable to work due to rigid work practices. I often talk to people about the flex work triangle, good for the organisation, good for the team and good of the individual. Every side has to work and have their needs meet otherwise the the whole arrangement doesn’t work."